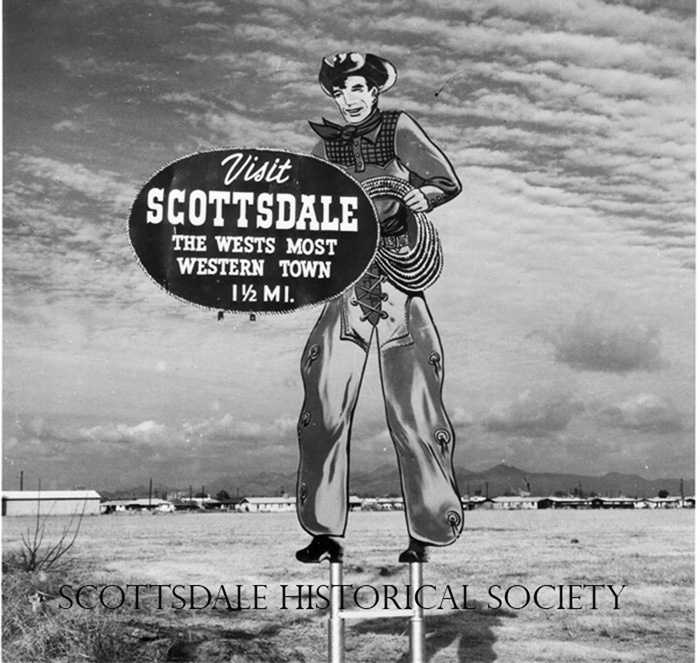 Scottsdale was an ideal location for the establishment of health camps and other resorts in the 1920s and 1930s. Here guests could convalesce or simply enjoy the outdoor pursuits afforded by the area’s unusual climate, which boasted over 300 sunny days a year. WWII disrupted this early tourism as traveling for health and relaxation gave way to more urgent priorities. As the nation regained economic confidence after the war, Scottsdale’s citizenry realized that tourism could become a potent source of growth and prosperity for the town. The chamber of commerce was established to guide Scottsdale as it attempted to capitalize on its potential and establish some sort of infrastructure for the yet-to-be incorporated town. But it also had to find a pitch for Scottsdale. It had to name, develop, and promote those things that would make Scottsdale special. A high-octane Western ambiance provided the answer. 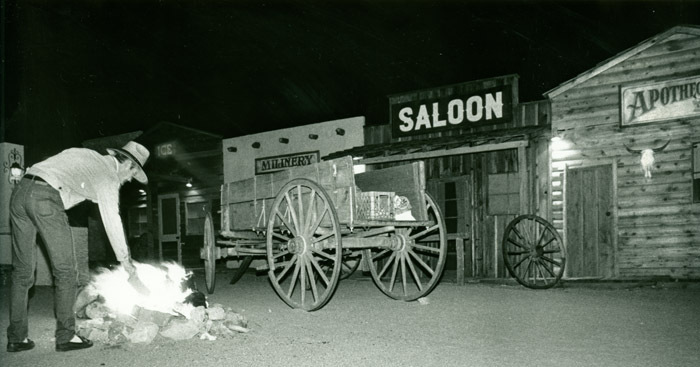 The chamber encouraged local businesses to voluntarily adhere to a new Western architectural repertoire, and undoubtedly the still unpaved streets enhanced the movie set-like impression of the Wild West. A kind of cowboy glamour combined with a dash of resort high-life and virtuously sunny weather became the hallmark of the chamber’s promotional rhetoric. During the 1950s, the now-incorporated town found new ways to lure visitors. It featured cookouts in the desert, held the annual Parada del Sol and Arabian Horse Show, staged fashion shows on Fifth Avenue, and brought baseball spring training to the newly built stadium. 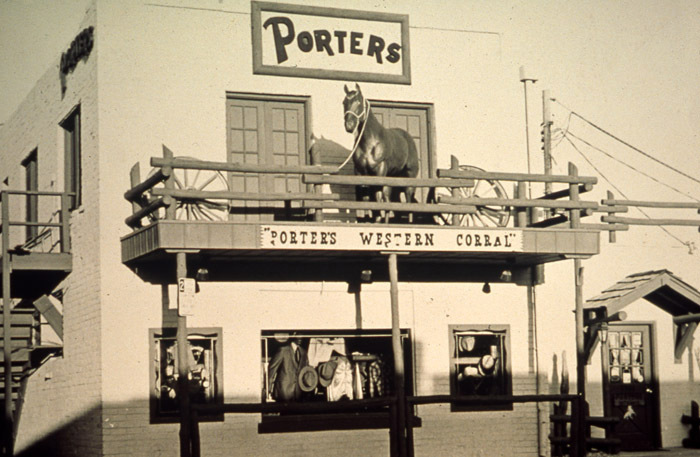 All of these attractions helped Scottsdale script its identity as a vacationland of Western-themed fun. 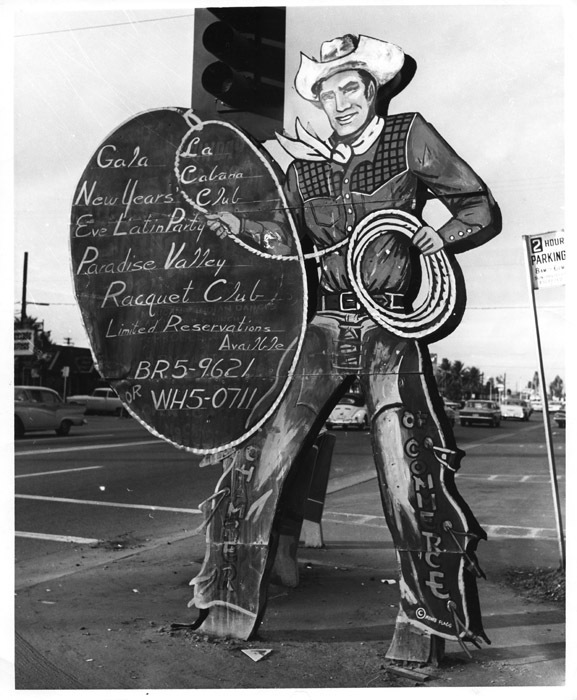 And this Hollywood version of Western chic is an identity that remains central to Scottsdale’s success today. 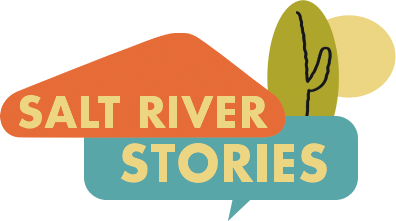 Amy Long and Megan Keough, “Old Town Scottsdale,” Salt River Stories, accessed April 22, 2019, https://saltriverstories.org/items/show/31. City of Scottsdale Economic Development Department. "The Scottsdale/Paradise Valley Tourism Study--Part II: Visitor Statistics." Scottsdale, AZ: City of Scottsdale Economic Development Department, 2013. Joan Fudala. Historic Scottsdale: A Life from the Land. San Antonio, TX: Historical Publishing Network, 2001.